The transition in and out of parental leave can be a vulnerable and challenging time for your employees. Their experience during this time influences not only how they feel about your organisation, but also how prepared, confident and productive they are upon their return. "The program has supported me on so many levels. I'm confident, focussed and in an incredibly positive head space. I have a renewed enthusiasm about my career and more clarity on my path going forward." SheThrives Positive Parental Leave Programs support your employees before, during and after parental leave. Our unique blend of coaching psychology, professional re-boarding strategies and practical discovery tools, equips your employees to become informed, empowered and active participants in shaping their positive parental leave experience. They return to work with increased confidence, motivation and focus. It’s no secret that the psychology of men and women differ, as does the nature of the challenges they face as they embark on parenthood. This is why we have tailored a program specifically for Mums as well as a program for Dads. 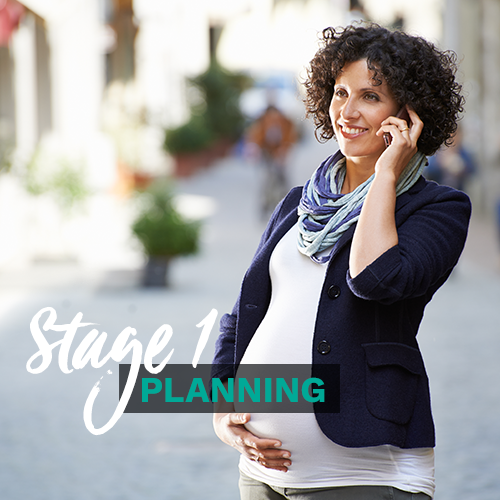 Both programs are delivered in 3 stages – before, during and after their parental leave. Supports wellbeing and helps your employee collaboratively build, communicate and implement their Parental Leave Plan. Supports re-engagement and preparing for a smooth return. Builds confidence and strategies to manage priorities at home and work. Supports effective re-boarding, productivity, review and planning. For more information about the curriculum, download our Positive Parental Leave brochure. unique needs of Mums and Dads. Delivered via a combination of psychology-based, educational video tutorials and self-coaching discovery exercises, our programs aim to provide the benefits of one-to-one coaching, without the expense, access or convenience issues. The self-led nature of the program is designed to encourage employee ownership, putting them in the driver’s seat. On-demand short video tutorials are accessed via any internet-connected device, at a time convenient to your employee. A discovery workbook is provided at the commencement of each stage, featuring exercises to help your employees put knowledge into action. A complimentary Manager Toolkit is available with every program registration to help support consistency and effectiveness.  The SheThrives team are available via email to answer any program questions. Program reporting is provided to your organisation to enable progress and engagement tracking. Amplify the positive impact of our programs with one-on-one coaching from our experienced coaching team (additional fee applies). Our programs are delivered by SheThrives Co-Founders, Belinda Elworthy and Amy Quinnell. Their signature blend of warmth, wit and professionalism make navigating what can be a confusing and challenging time so much easier. This award winning pair are mothers to 5 boys between them, and they offer a refreshing, intimate and educated perspective on the psychology of returning to work. Belinda Elworthy is a sought-after Leadership Development Coach, Speaker, Facilitator and Program Director who has been coaching at the executive level and developing learning programs for the last 10 years. With a passion for women’s leadership development and helping women to thrive, Belinda’s knowledge and superb communication skills, combined with her evidence-based coaching approach inspires her clients to lead in all aspects of their professional and personal lives. Prior to retraining as a coach in 2006, Belinda had a successful corporate career as a Group Marketing Manager. Belinda is currently completing her master of Science in Coaching Psychology at Sydney University and is a proud mum to three energetic boys. Amy Quinnell is an experienced, strategic business leader and Program Director who loves helping businesses and teams get the most out of themselves. Having enjoyed 20 years in the corporate world across a number of global, blue-chip organisations like Coca-Cola, Fosters, Unilever and T2, Amy is very familiar with the pressures and demands on women as they build and manage their careers both before and during parenthood. A mother of two very busy boys, Amy has spent the last 10 years experiencing the juggle that comes with raising children, running a household and sustaining a career - and whilst she doesn’t believe there is a secret formula to keeping all the balls in the air, she’s passionate about helping women embrace the juggle with a greater sense of calm.